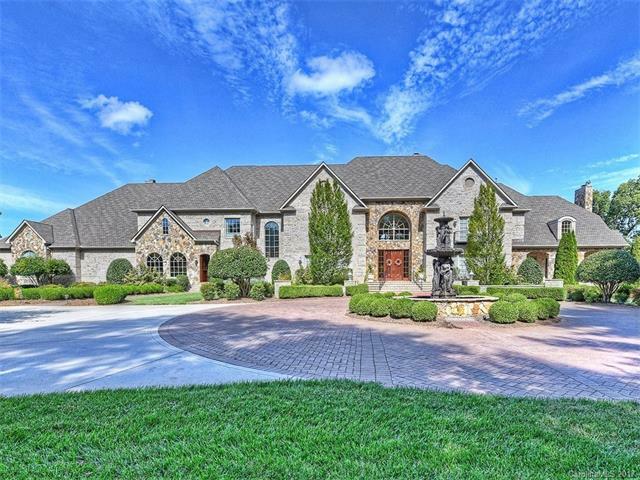 Top 3 Luxury Neighborhoodson Lake Norman:The Lake Norman market and the Charlotte NC market in general have bounced back with vengeance! 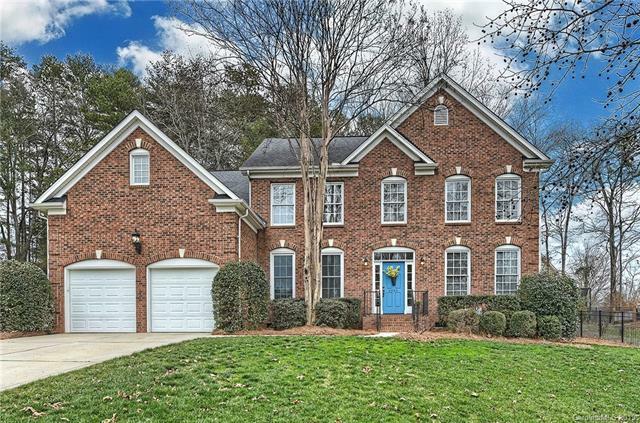 Homes in the Lake Norman market and Charlotte NC have been going quickly and close to what sellers are asking! 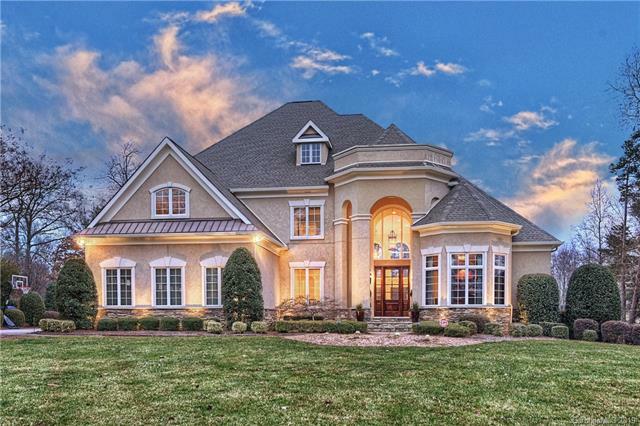 What constitutes luxury on Lake Norman? 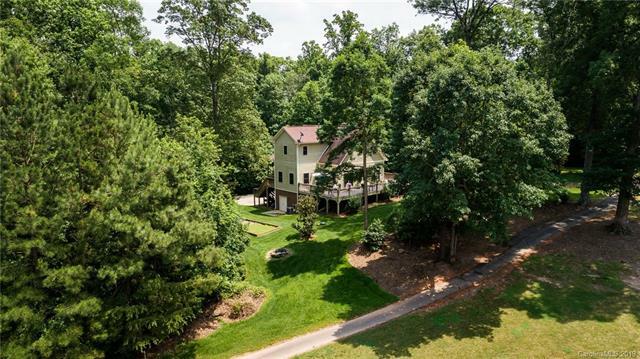 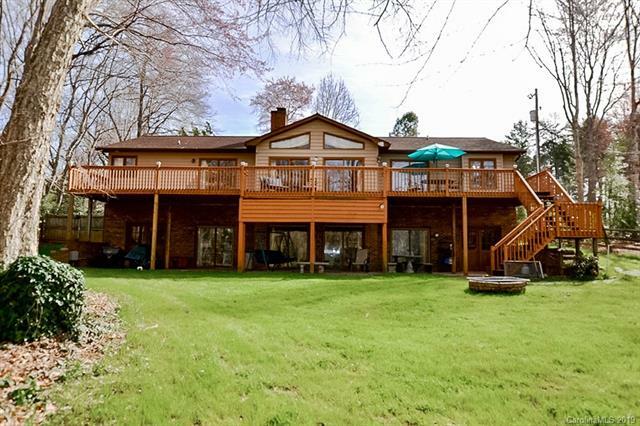 These are homes in Cornelius, Denver, Huntersville and Mooresville locations that are waterfront and go for a price of $500,000 +. 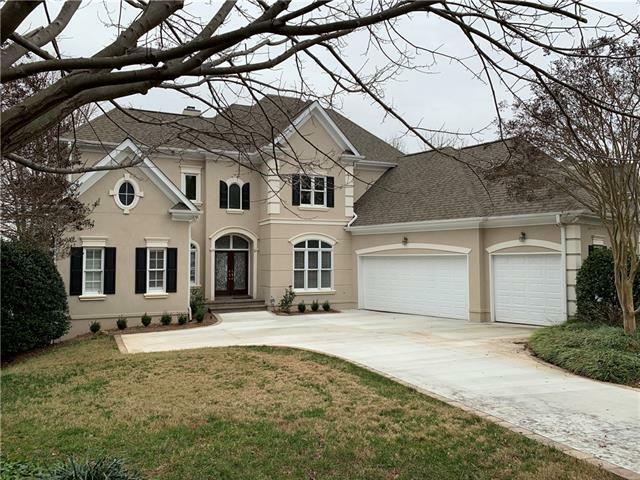 The Peninsula Cornelius NC : The Peninsula had 8 luxury homes sales which constitutes 8 homes selling for over $500,000. 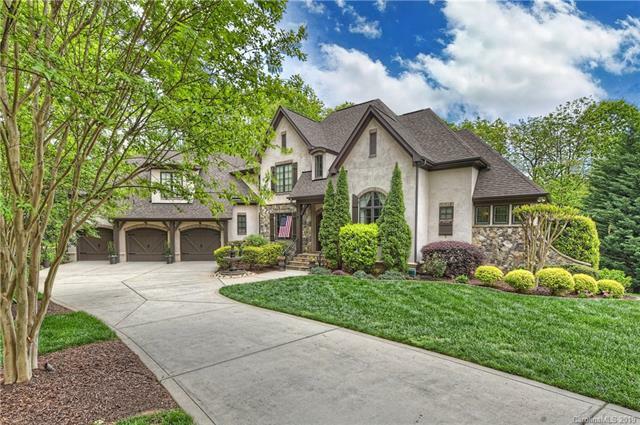 The Peninsula is a golf course and lakefront community with numerous amenities to offer its residents from the Yacht Club to Lake Norman Activities. 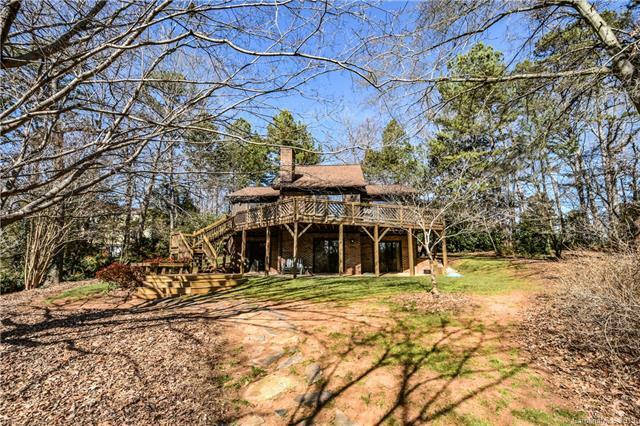 The Point Mooresville NC: The Point in Mooresville NC is a great place for Donald Trump sightings, after all he does own the facilities at The Point! 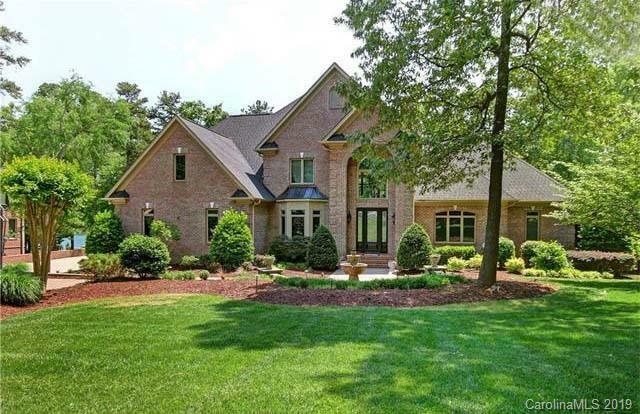 The Point is a luxury filled community in Mooresville NC with golf course amenities on Lake Norman! 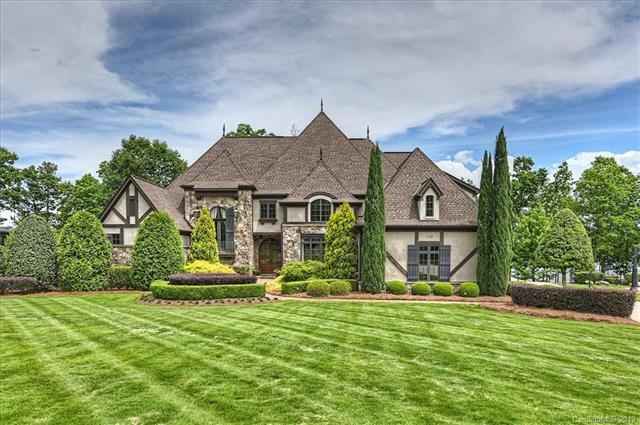 The Point in Mooresville NC had 5 luxury homes sales in the last 6 months. 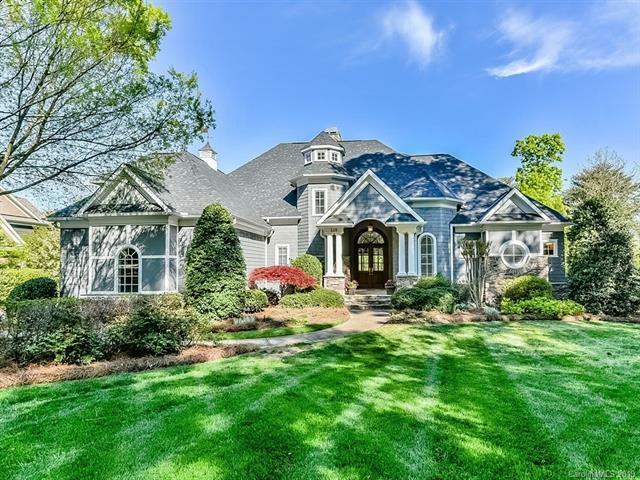 Westport Denver NC: Westport in Denver NC is a beautiful location on the west side of Lake Norman. 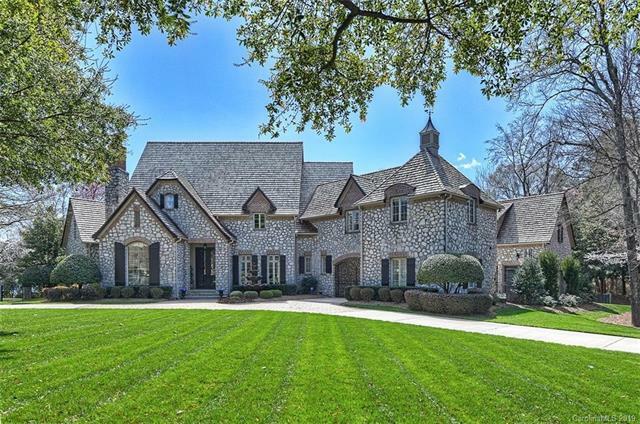 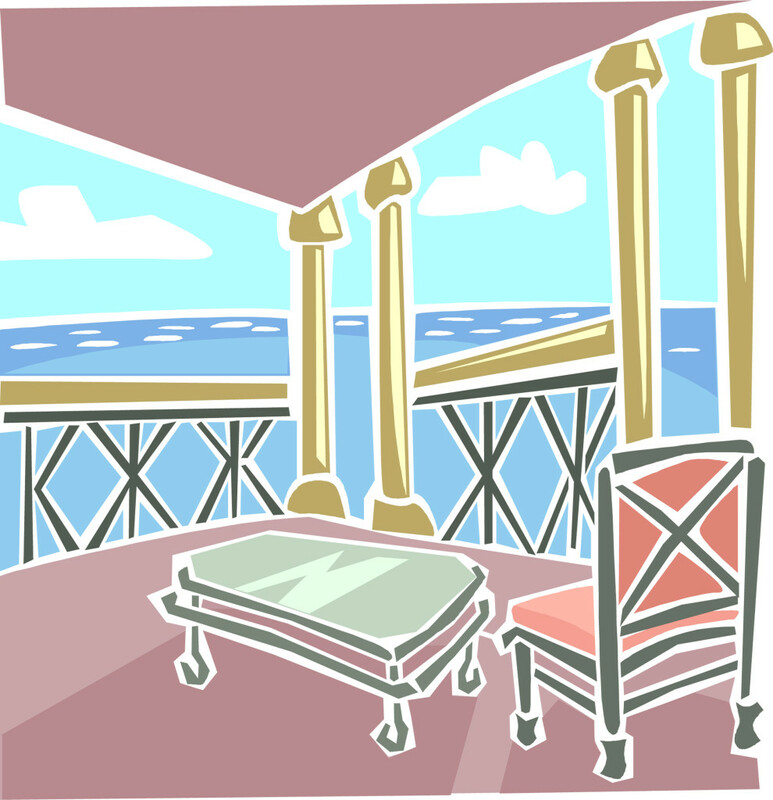 4 luxury home sales have occurred in Westport over the last 6 months. 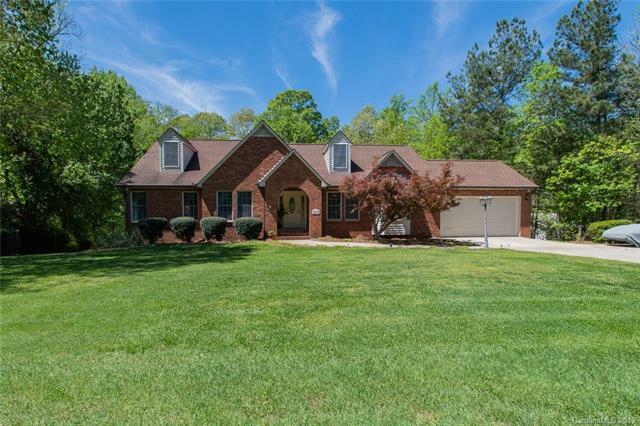 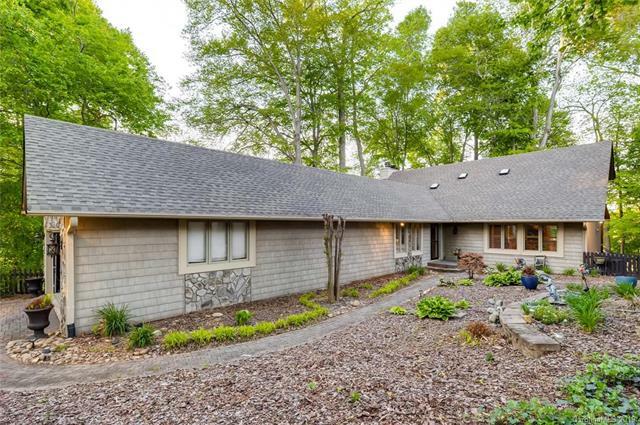 Westport in Denver NC has rolling hills and a rural feel to luxury living. 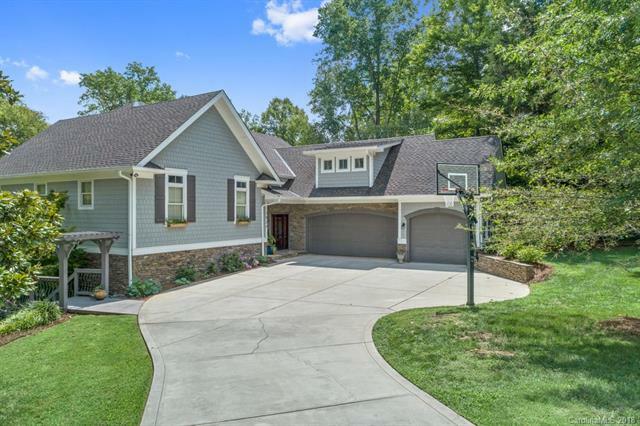 Looking for a premiere Lake Norman agent to guide you on Lake Norman? 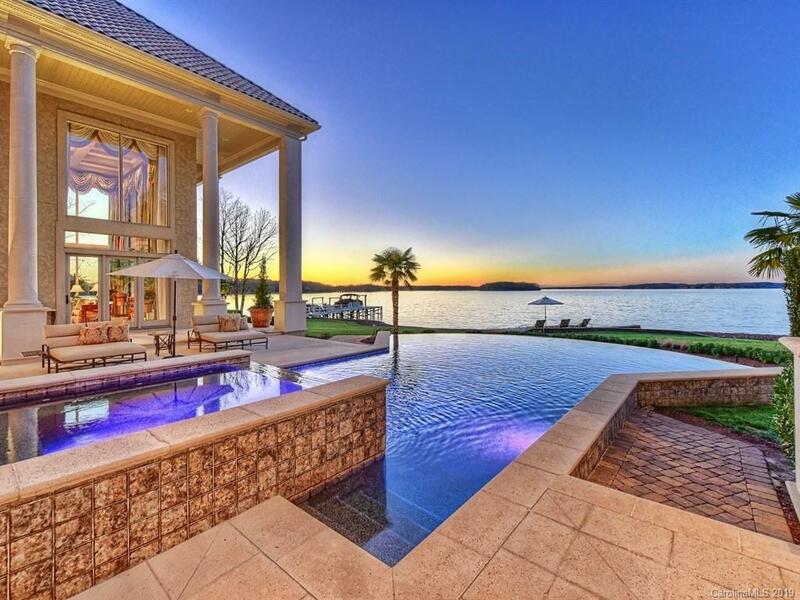 Contact Alyssa Roccanti at (704) 654-9305 or alyssaroccanti@gmail.com for all your Lake Norman Real Estate Needs!